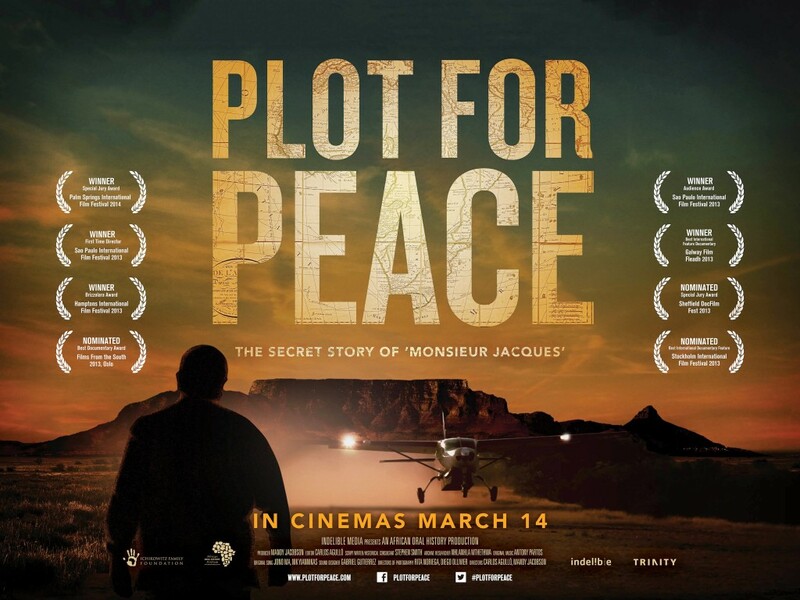 Telling the untold story of a mysterious Frenchman's role in the end of apartheid Plot for Peace is a fast-paced political thriller. 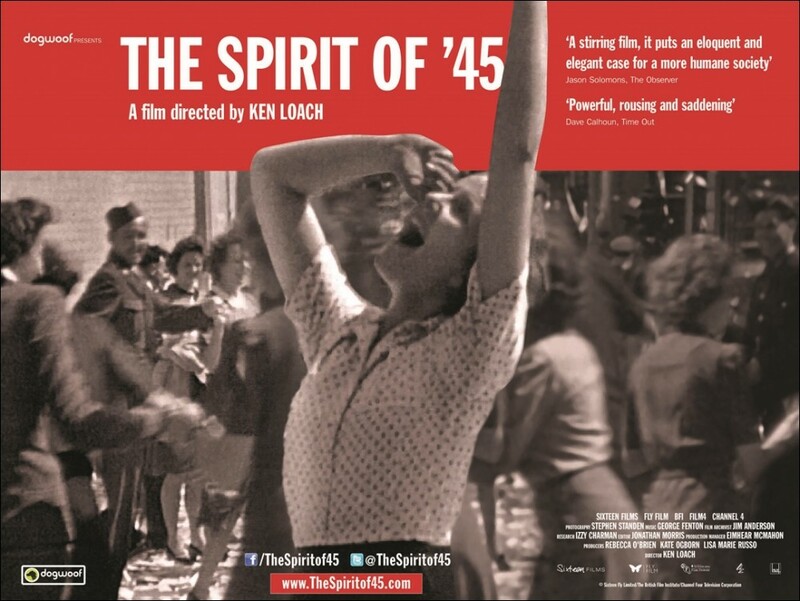 The Spirit of ’45, Loach’s most comprehensive documentary of the British working class struggle to date, is a fierce and impassioned celebration of workers’ power and the possibility of collective organisation to ensure services are delivered for people and not profit. 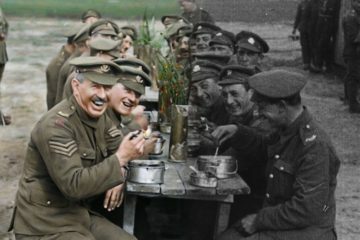 Using interviews and archive footage – public information films, news bulletins, footage of election campaign speeches etc – Loach weaves together a narrative that explains how Britain utterly transformed itself after the Second World War.